More and more people are deciding to have joint replacements around the world to the point you probably have a family member or close friend who has gone through this surgery whether it was for a knee, hip, shoulder, ankle or even big toe! Technology is advancing at such a rate that doctors can almost replace any joint in the extremities. In the US, almost 7 million people have a hip or knee replacement with about twice as many knee replacements versus hip replacements. 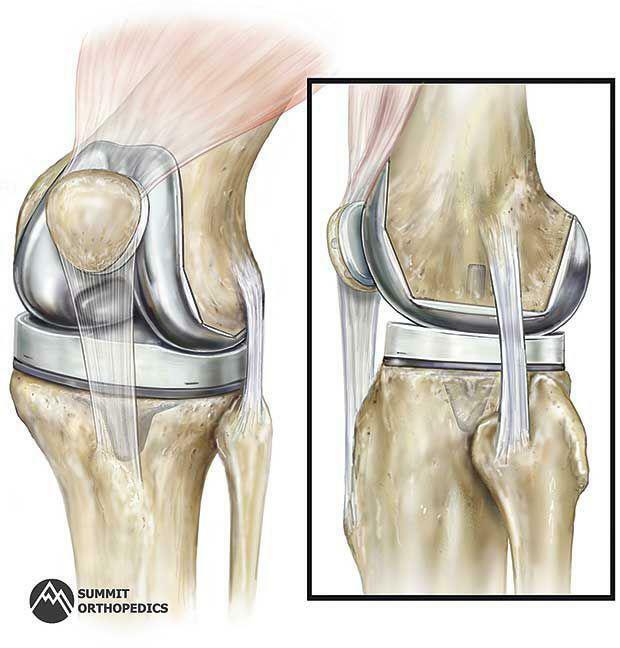 The prevalence is also usually higher in women than men and increases with age with almost 10% of the population over 80 having a knee replacement. The most common questions I get as Physical Therapists are: When should I get a replacement and how is the recovery? Of course each individual is different but I believe that you should always try conservative care first which may include physical therapy, injections or even bracing sometimes! However, if you have exhausted these options, the pain should be intense enough that it is interfering with your ability to complete activities of daily living including walking, squatting for household chores or reaching and lifting and/or you have to modify how you complete these things. Modifications include walking with an altered gait, inability to climb stairs one foot over the other, or needing to use your other arm to help you lift or reach. As for recovery of course it can vary person to person, but there is a good chance it will take at a minimum twelve weeks to feel like you are able to complete your daily activities comfortably. You may even need some assistance immediately after surgery for a couple weeks so you must plan accordingly with family, friends and your employer. Joint replacements and the rehabilitation required afterwards to get you back to your old self is a big commitment but certainly worth the possibility of minimizing pain and increasing your freedom to return to living the active lifestyle you hope for.